We are a leading Manufacturer of nylon pipes from Bahadurgarh, India. 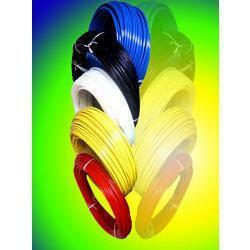 Nylon Pipes are strong, lightweight and inexpensive. This material is typically used to create nylon, plastic fasteners and standoffs. Looking for Nylon Pipes ?